A vibrant range of beautiful wild flowers grace this 100% natural cotton Apron. 90x64cm. 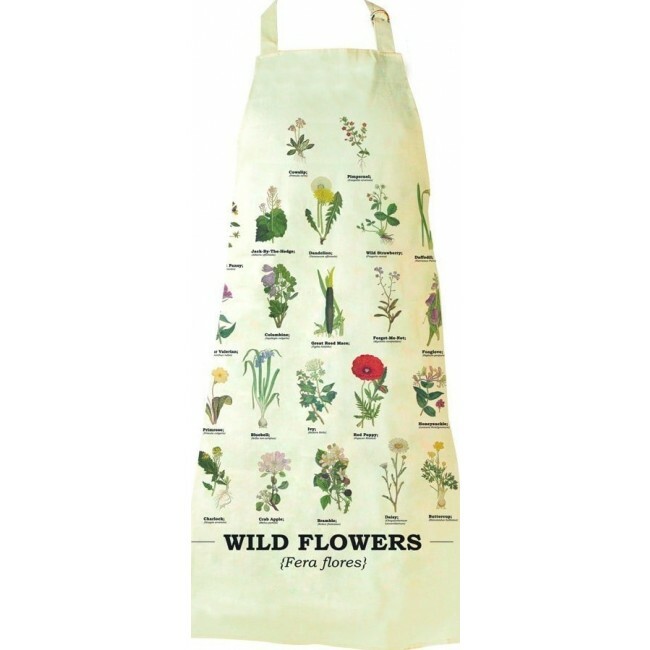 A vibrant range of beautiful wild flowers grace this 100% natural cotton Apron. 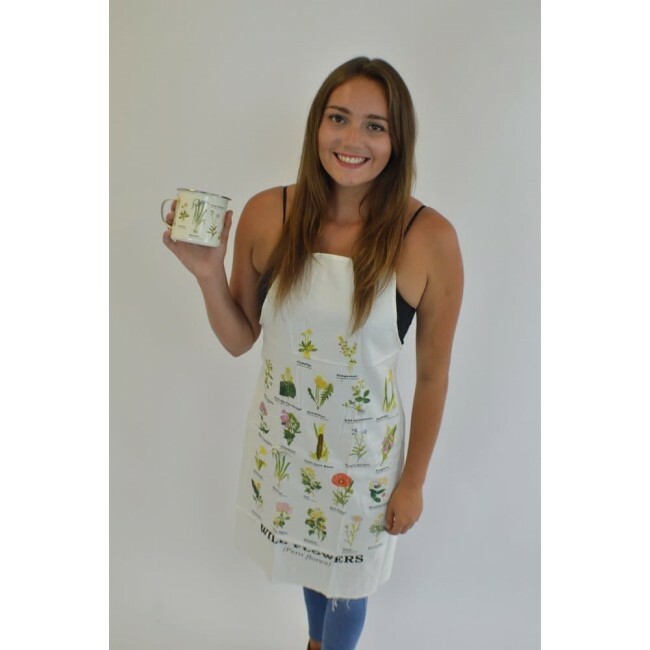 Live in that charmed place where the indoors and outdoors meet. 90x64cm.